X-Cart is one of the platforms for creating online stores. For system deployment it is enough to have a hosting with PHP and MySQL. Nowadays thousands of e-stores are already working on it. X-Cart features add-ons that extend the functionality of the online store. So it's easy to create a platform for e-Commerce to suit your needs. However, X Cart, like other platforms for online stores has the same problem — the pages with the product images load slowly. It is the pictures that impede the mapping of resources in users ' browsers, as they take up a lot of space and require downloading to the user's computer. The problem can be solved by website image optimization in X-Cart. However, the platform itself does not allow achieving any significant results, and manual optimization requires specialized skills and free time. 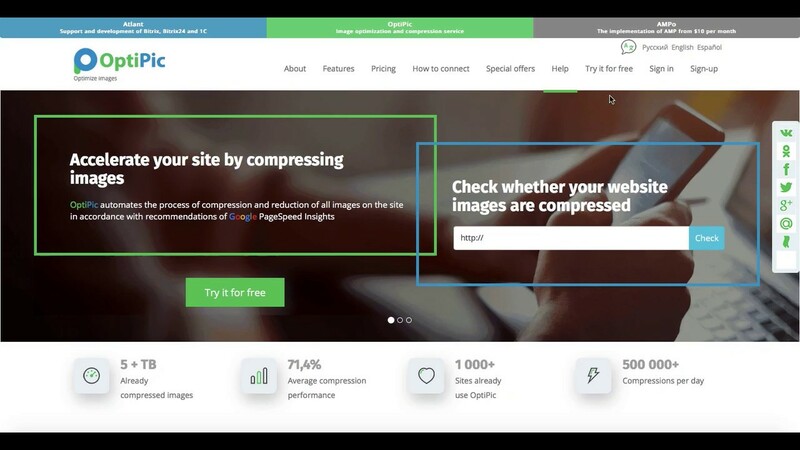 A plugin for image optimization in X-Cart will be a perfect solution. OptiPic is exactly the kind of such a plugin. It is specifically designed for image compression in X Cart with the help of special algorithm. In fact, optimization of images in X-Cart is performed by removing redundant information in the files. It includes the date and time of shooting, the camera model and features and so on. What is the benefit of image compression in X-Cart? Plugin for image compression in X-Cart works with JPEG and PNG. They are most common on the Internet. Image compression in X-Cart allows reducing file sizes by 70%. The practice has shown the maximum achieved compression value of over 90%. Picture compression in X-Cart works in automatic mode and does not require any user’s actions except the initial setup. How can optimizing images for X Cart speed up a site? How to get started with OptiPic service for X Cart for image compression?